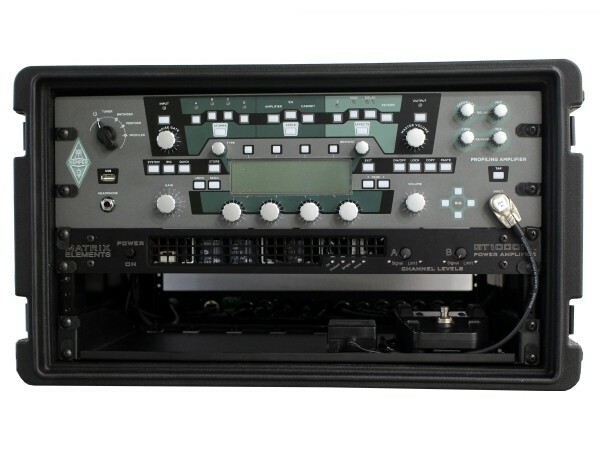 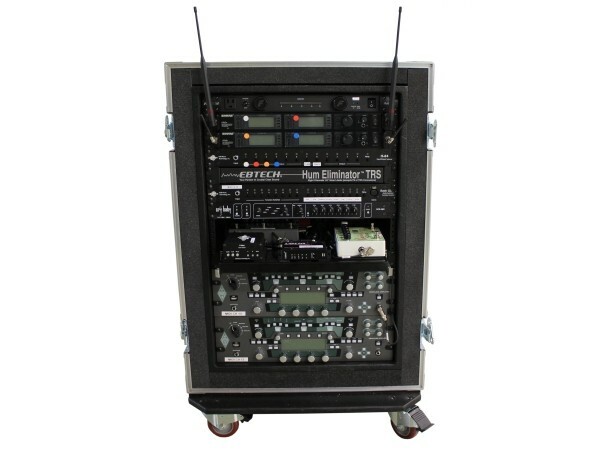 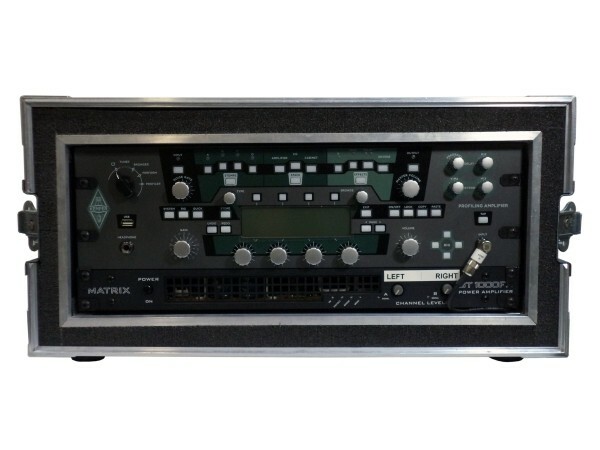 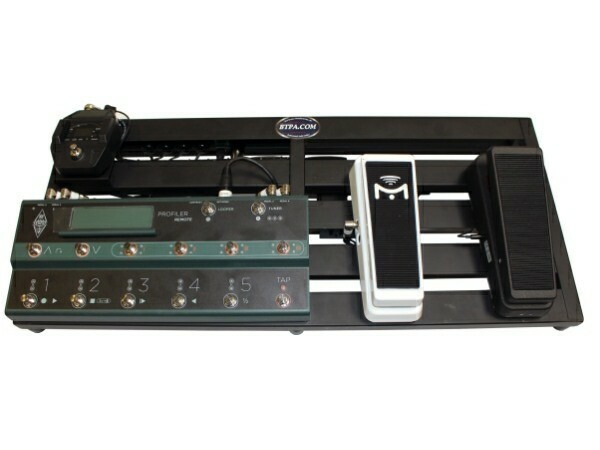 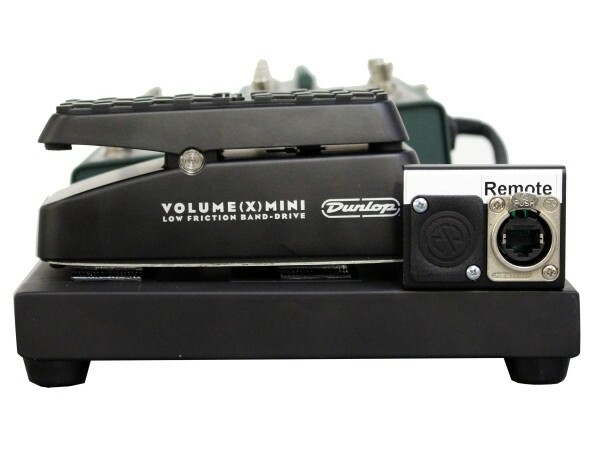 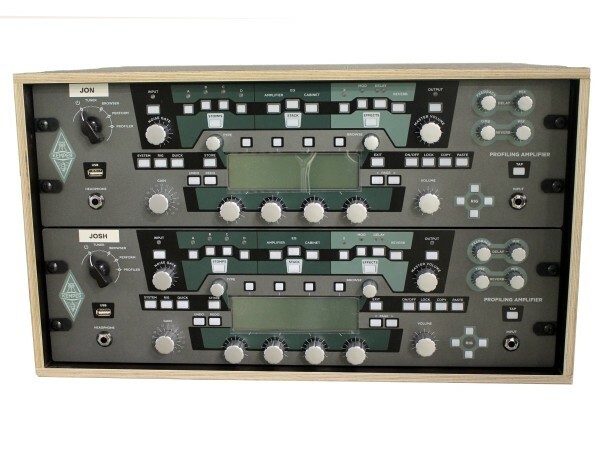 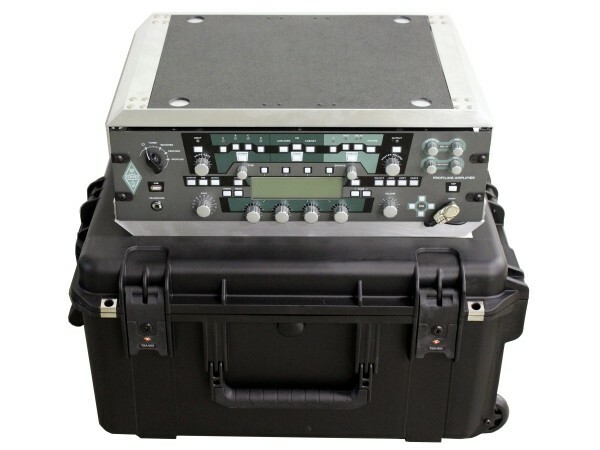 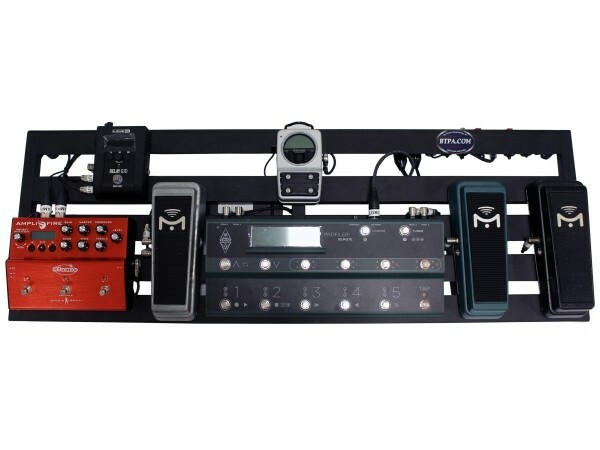 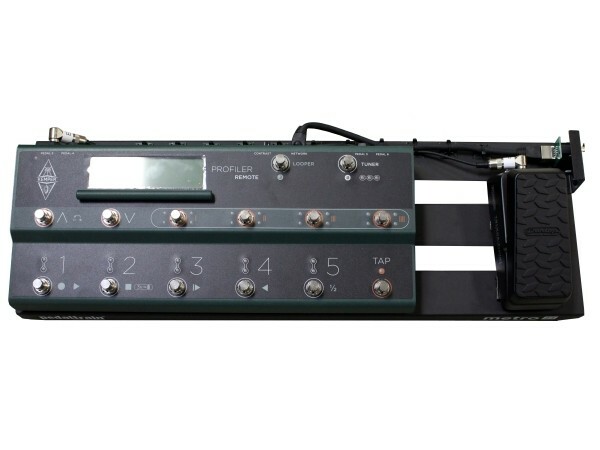 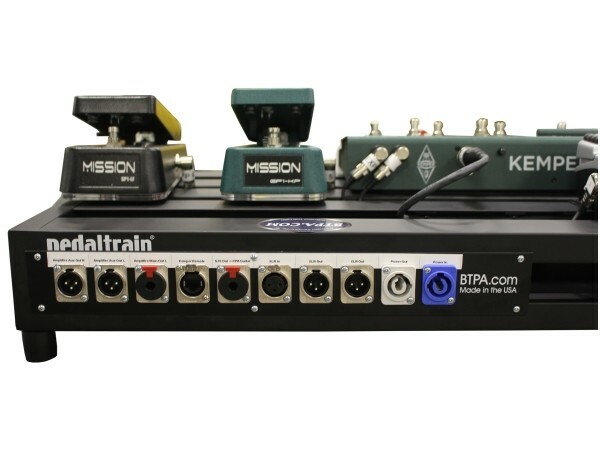 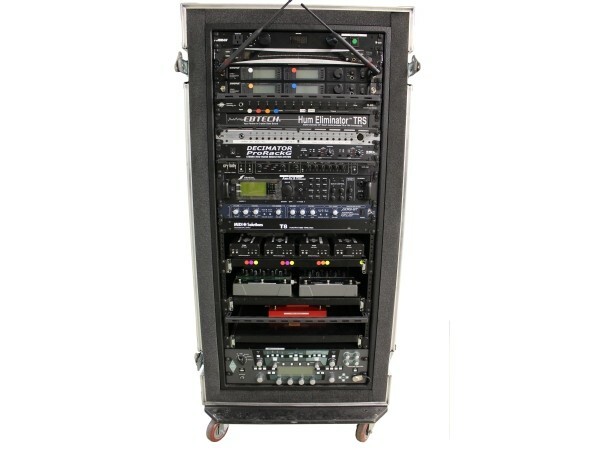 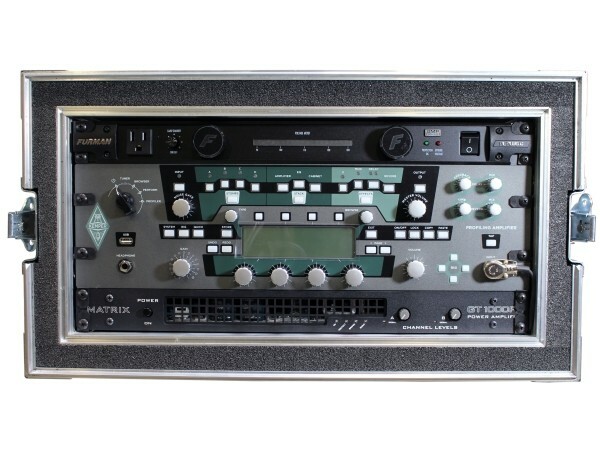 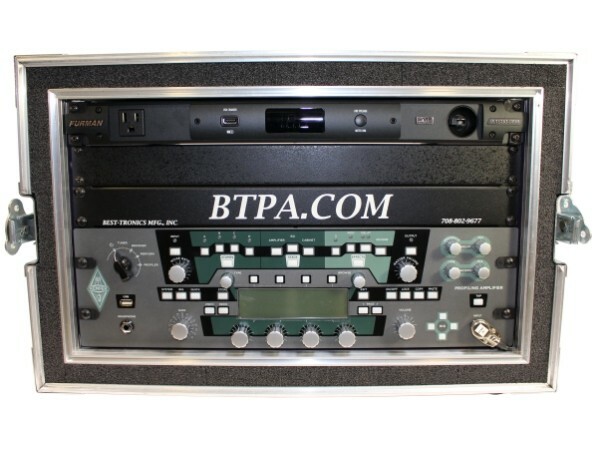 BTPA provides custom Kemper Profiler Rigs and Kemper Remote pedalboards. 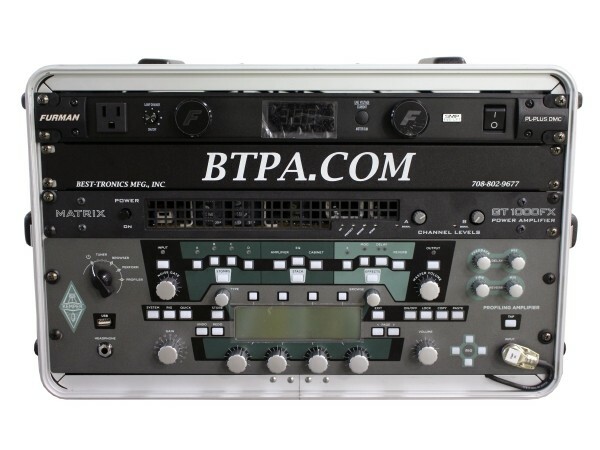 BTPA stocks Kemper Profiler Rack and Remotes for quick lead times on custom turnkey rigs. 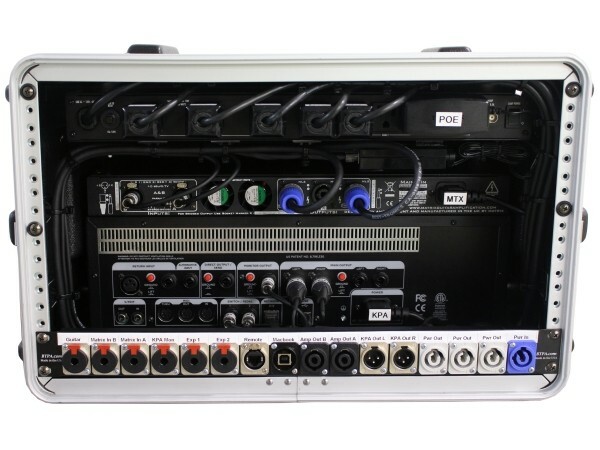 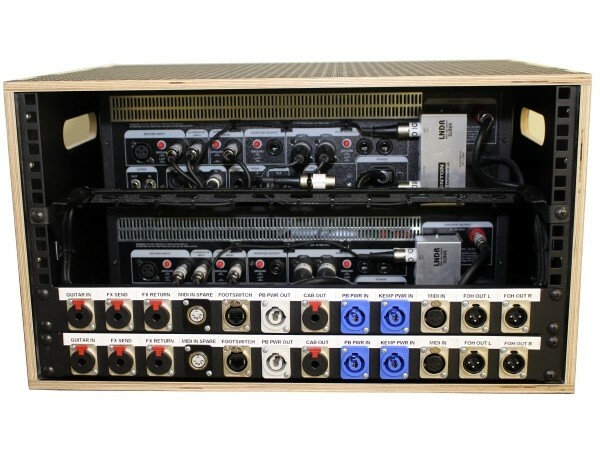 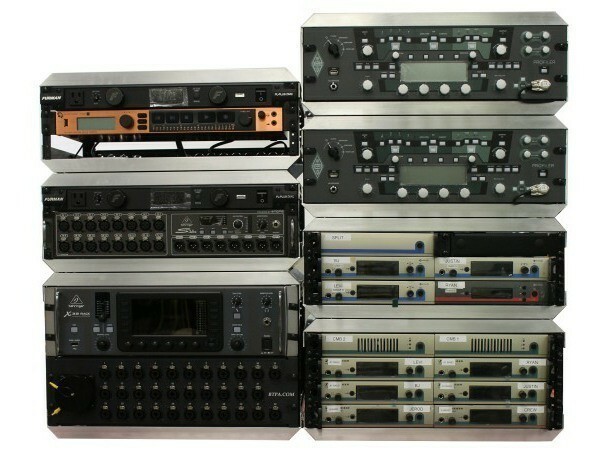 Or drop ship your Kemper components to Best-Tronics and we will build them into the system and ship complete to you. 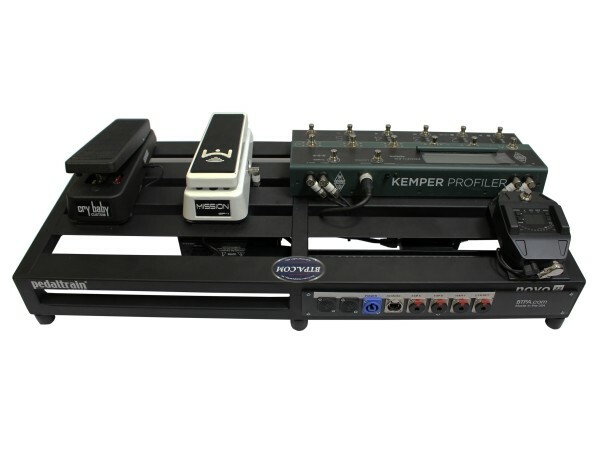 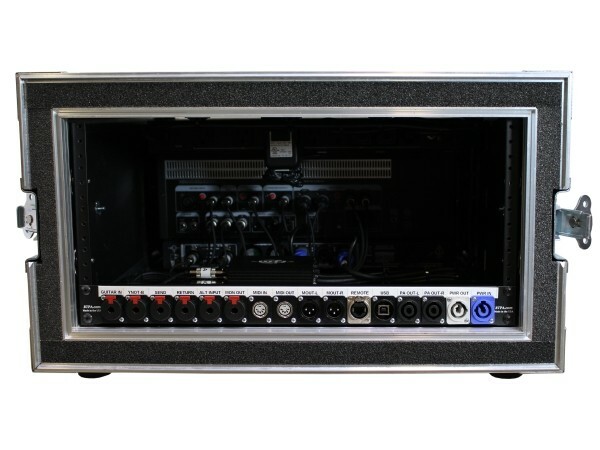 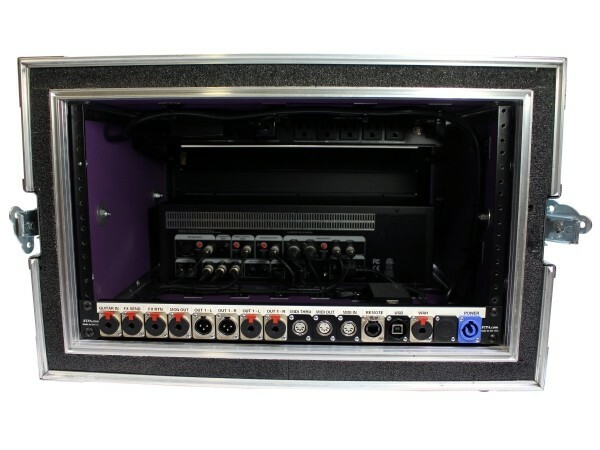 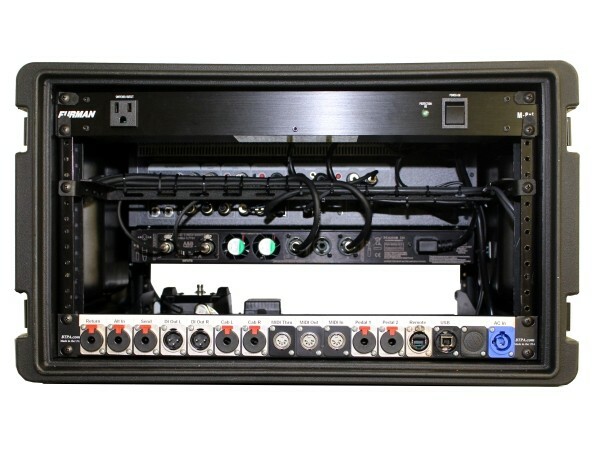 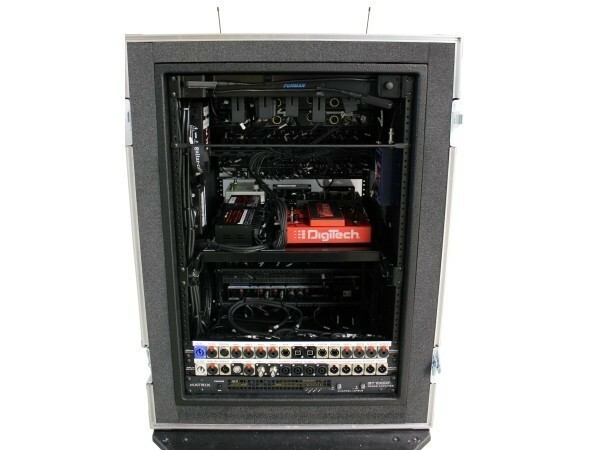 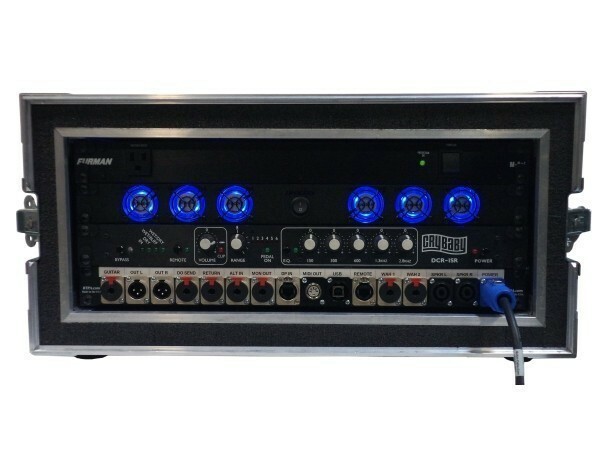 Systems include rack and pedal board case, power conditioner, with or w/o wireless unit, power amplifier, custom interface panels, cables, looms, expression pedals, full range cabinets, and third party midi foot controller of your choice if your not using a Kemper Remote. 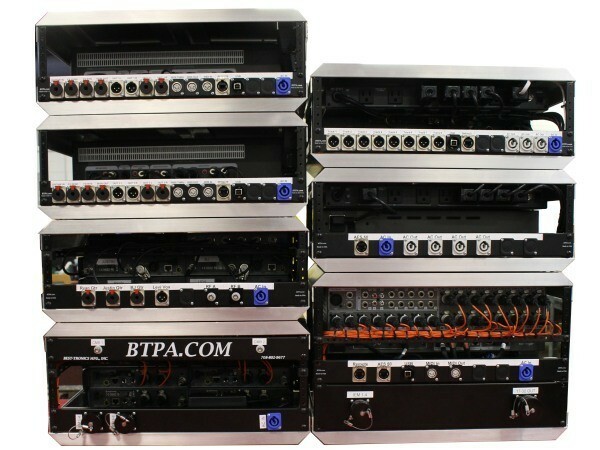 Rig Re-Wiring: BTPA strips out your old cabling and replaces with our high quality assemblies and interface panels.